A thorough introduction to the techniques of yoga: stretching postures, breathing practices, and deep relaxation techniques. Instruction is always individualized, so people of all sizes, shapes and abilities are welcome. For people of all ages, sizes and abilities. Join us and learn to stretch and relax with ease. Come and try a class. Your body will thank you!! Beginners are always welcome. "It is my joy to share the gifts of Yoga as widely as I can!" 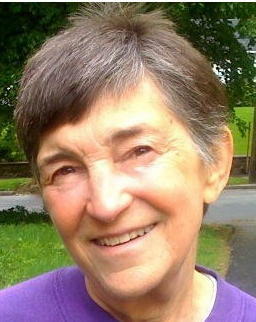 Jean Erlbaum, M.S., R.Y.T., has been studying yoga and meditation since 1967 and teaching since 1972. A Master 500 hour Registered Yoga Teacher, she is certified as a teacher of several styles of Yoga, Meditation, and Stress Reduction. Jean specializes in classes for seniors.